Located in the heart of the Parramatta CBD, Phang Legal is a leading provider of notary public services in Sydney. High level services, prompt attention on short notice and very competitive rates ensure satisfied repeat clients ranging from individuals and families to multi-national corporations. The notary public, Ern Phang, is a past nominee of the Law Society President’s Award at the Justice Foundation 2009 Justice Awards, was recently featured in an article in the Law Society Journal titled ‘Staying ahead of the game with online social networking’. A copy of the article featuring Ern Phang has been reproduced on the Phang Legal website with the permission of the Law Society Journal and the author, Amruta Slee. 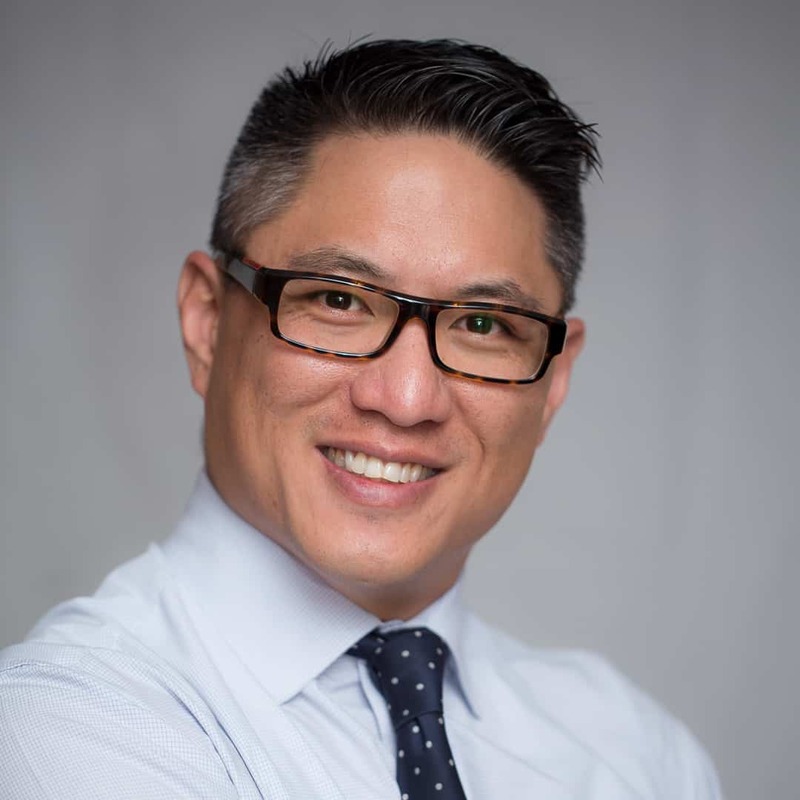 Appointed in 2005 as a notary public, Ern Phang has worked tirelessly over the last 5 years to develop and promote notary public services in Sydney’s suburbs, especially centred around the Parramatta CBD – which is a growing economic hub as well as the Justice Precinct, the future of professional legal services in Sydney. The services of a notary public is not widely known, unless people have had some past history or experience with international transactions or dealings overseas. To that extent, the majority of our notary public client base are migrants, have a migrant background, or retain/have strong links or relationships with other countries, or are businesses with some sort of foreign commercial interest. Other than for those clients, promoting notary public services is all about education – explaining the role of a notary public and the formal requirements of the notarisation process. This information is correct as at the date of publication (2010-04-09 00:01:26) and may not include subsequent changes. The post Leading Provider of Notary Public Services appeared first on Parramatta Notary Public Sydney.